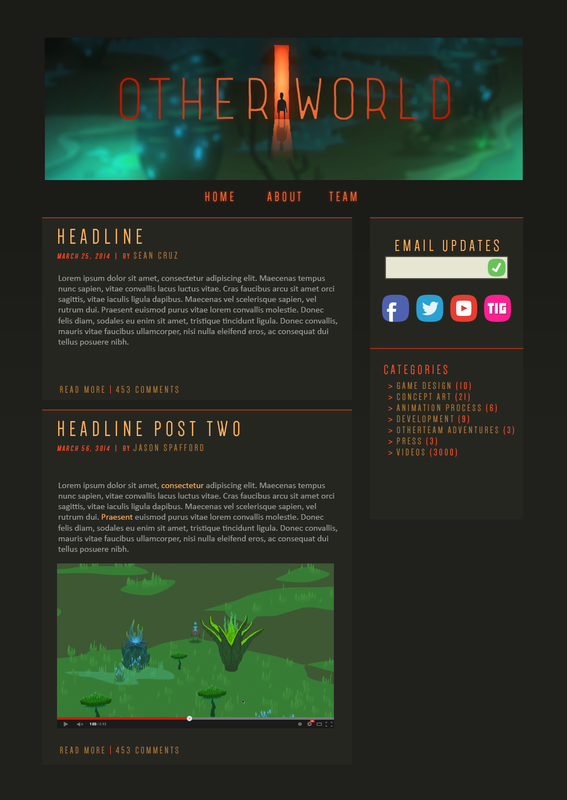 Typically, I do not do graphic or web design, but I designed the layout of the website, and the Otherworld team handed the mock-up designs, with the separated assets to a web developer to construct the site. Though, there was some trouble, the site came through. 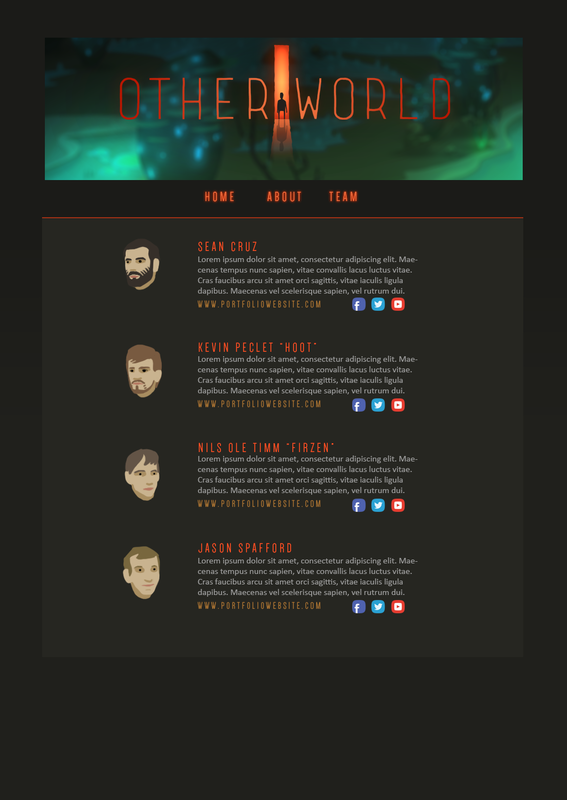 I've never designed a web site, but I'm pretty happy with it. (I hope all my graphic design friends aren't laughing at it).